Welcome to A & J Pest Control! 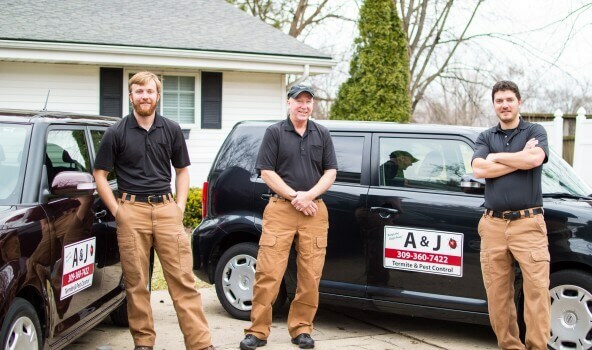 A & J Pest Control has been serving the Central Illinois area for over two decades. We are family owned and operated, and have experience in both the residential and commercial markets. 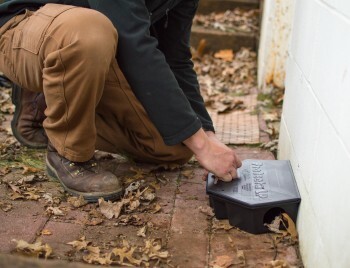 Our team is full of pest experts! 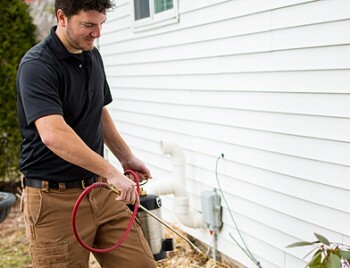 Whether you have a termite infestation, a trail of ants, a cluster of spiders, or a pack of rats, we have the pest solution for you!